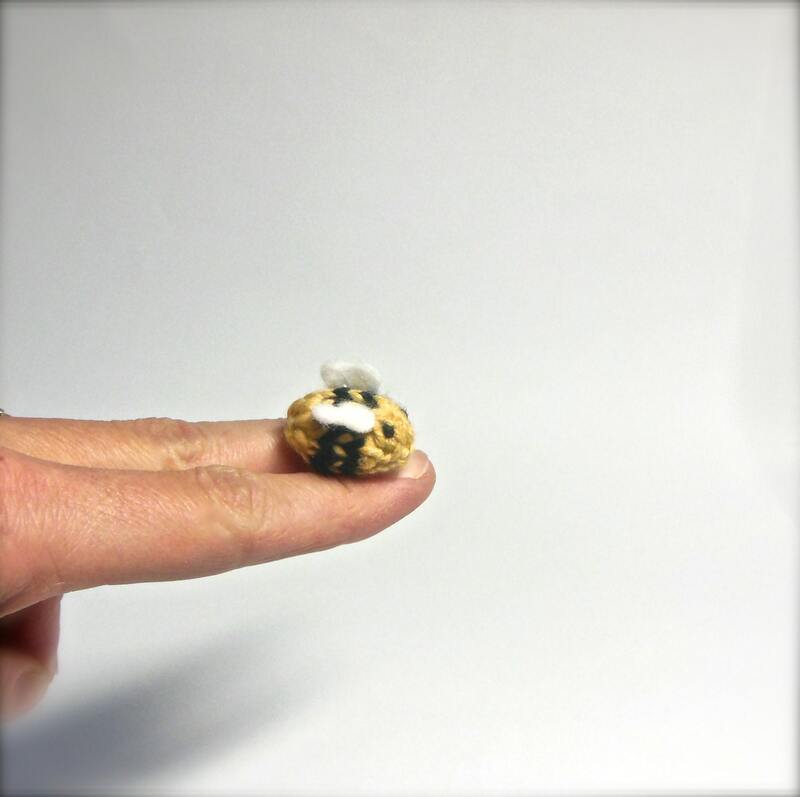 This tiny bumble bee is perfect for miniature garden collections. 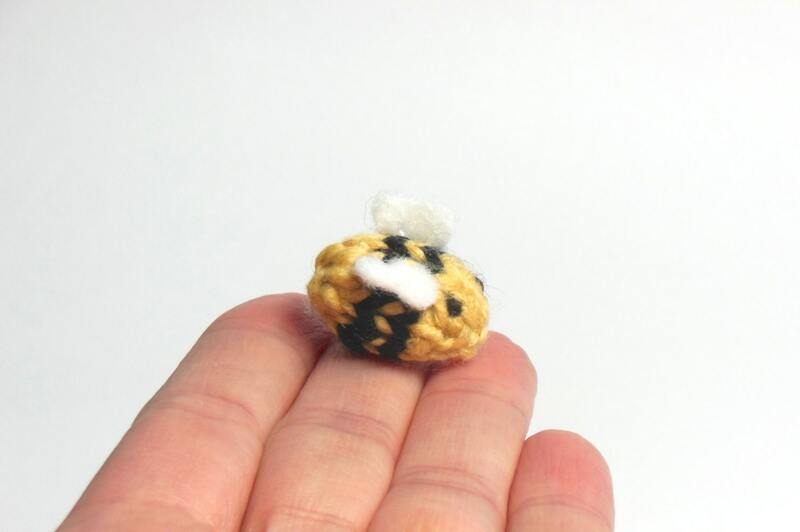 This miniature hand-knit bee is is 2.5 centimeters in length approx. 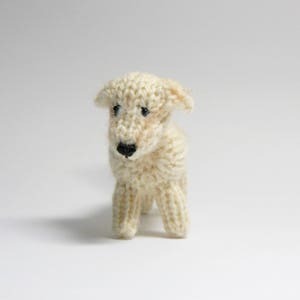 It is knit using tiny needles and merino yarn. 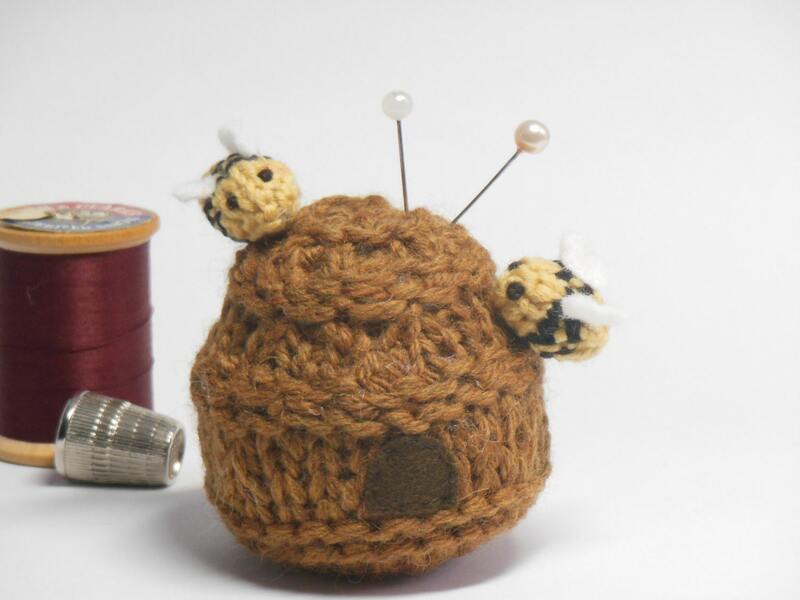 Its wings are made with wool felt and carefully sewn onto the bee. 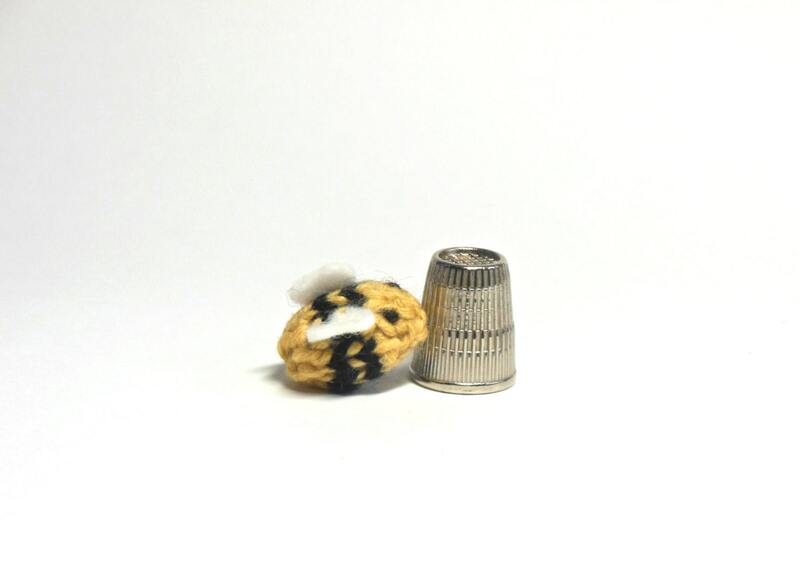 Perfect for dollhouses, miniature collections, and anyone who loves bees. Last picture shows how these tiny bees can be used as fun embellishment pieces. 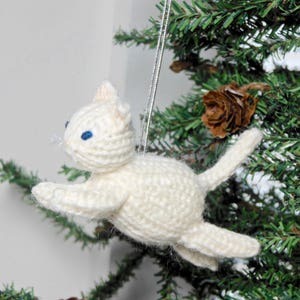 If you would like an ornament loop attached, please let me know. Care = Hand wash with mild soap; avoid unnecessary wringing or twisting. Air dry flat away from sunlight. This little bee is just the most adorable thing I've ever seen. 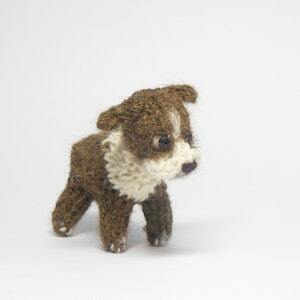 It's so petite and detailed. As usual, the workmanship is outstanding. Lovely miniature bee. Fast excellent service. Many thanks. Oh my goodness.......this is absolutely the most adorable bee!!!!! I love, love, love it. It is supposed to be a gift, so I will be back. 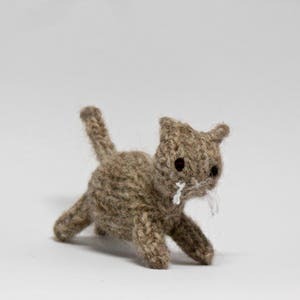 I think I have to have one, or two, or three for me! The work is beautiful!!!!! Thank you so much! 5 Stars!!!!! HIGHLY RECOMMEND THIS SELLER AND SHOP!!!! !